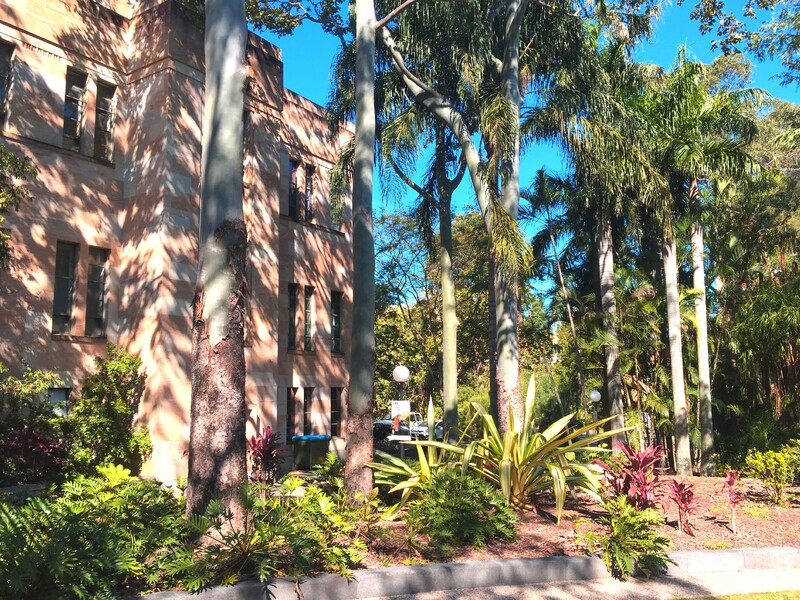 50 Stories is a project which was designed to collect, record and share stories and memories of fifty years of philanthropy and connection with UQ. This website gives you access to the stories shared by members of Alumni Friends, by UQ students, and by members of the wider community. If it inspires you to share your story, we’d still be happy to hear from you (please review the guidelines). PLEASE NOTE the official close of the program was on 19th May 2018 (the 52nd AGM of Alumni Friends), but if you would like to submit a story please email your story, and accompanying photograph, to alumni@alumnifriendsuq.com. The Alumni Friends of The University of Queensland Inc. was founded in 1967. The Association aims to connect alumni, students, and members of the community in supporting the educators, researchers and students of The University of Queensland (UQ). Celebrating our first fifty years was a great opportunity for alumni, current students, and members of the wider community to share and enjoy memories of connection with—and attachment to—the university. During 2017-18, our Golden Jubilee celebrations included a number of major events, a fund-raising program, and the 50 Stories project. Anyone could submit a story or memory. The project was managed by a small, volunteer editorial team. We were particularly grateful for the support of student volunteers and interns, and the guidance of UQ’s School of Communications and Arts scholars. Have a look at this website—and review our submission guidelines if you would still like to submit your own story. This website includes a few tips for those considering sharing their story. These tips were developed by many UQ students and volunteers who shared their own stories. Many authors found inspiration in Telling Tiny Stories: A Guide for Writing Real and Imaginary Lives, a book written by UQ alumna Dr Michelle Dicinoski. The Telling Tiny Stories website includes a number of writing exercises authors may find useful (and details as to where to purchase a copy of the book).